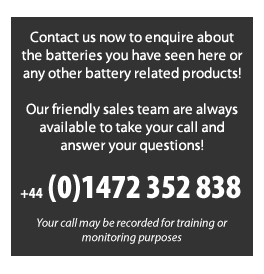 The Battery Warehouse provides a comprehensive range of quality Lucas branded batteries for all Automotive, Agricultural, Commercial Vehicle, Mobility, Golf & VRLA applications. Lucas Batteries are built to the highest specifications to cope with today’s automotive demands. Delivering premium performance to meet the electrical requirements of the latest technological features being designed into the newest models. The Lucas Battery brand promises such high quality performance, no matter how harsh the conditions. That’s why drivers throughout the UK trust Lucas to deliver power they can rely on. The Lucas Battery range covers a lot more than just the automotive market, with batteries specifically designed for many applications including marine, industrial, leisure, mobility and golf. 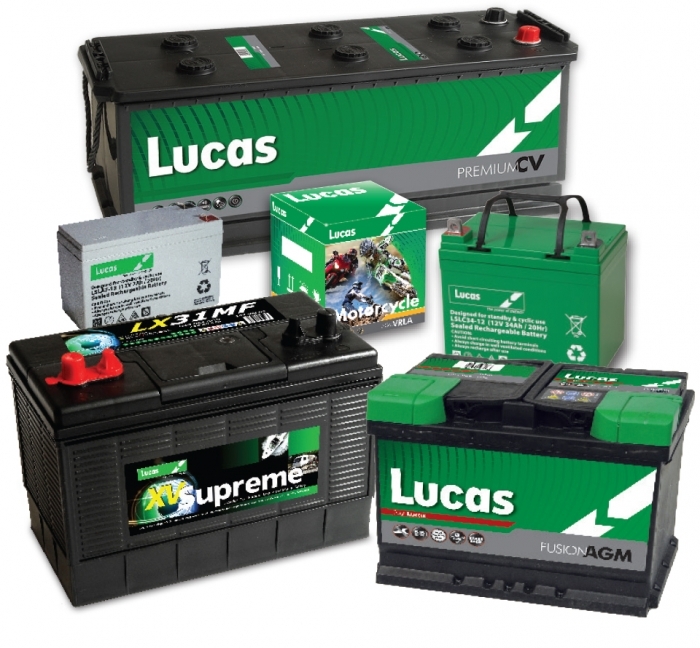 Within the automotive sector Lucas offers a comprehensive range of quality batteries, with a trusted reputation for performance and reliability. The portfolio includes Classic, Premium and Supreme ranges for cars, complemented by a maximum power offering for commercial vehicles and cutting edge technology in the fusion (AGM) range. Altogether, this combination provides customers with the widest choice of battery power and technologies for virtually any automotive application. For decades Lucas Batteries have delivered outstanding performance and are trusted by UK motorists. Today Lucas offers guaranteed O.E performance across the comprehensive range of batteries which altogether covers more than 99% of the vehicle parc. Electric wheelchairs, Mobility scooters, Golf buggies, Alarm systems, Bath hoists & Stairlifts all have one key requirement. They must be reliable, due to the fact that depend on these applications day in, day out to get around from place to place, and also to perform their daily tasks. The Lucas range of deep cycle mobility batteries are capable of delivering up to 30% more deep cycling, making them a reliable source of power for more trips, longer journeys and longer life. Lucas golf power batteries are ideal for all makes of powered golf trolleys, scooters and cars, guaranteeing more power, more reliability and more rounds of golf. The comprehensive range of Lucas V.R.L.A. product is built to stand up to the harshest regimes. The cyclic technology gives you a battery you can trust to provide the very best service for years. This is why the Battery Warehouse stock the Lucas brand as it is the very best in stored energy solutions for all applications.